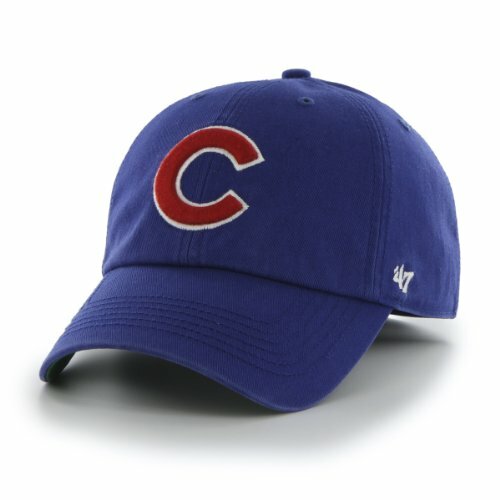 Support your Chicago Cubs this upcoming season in style! 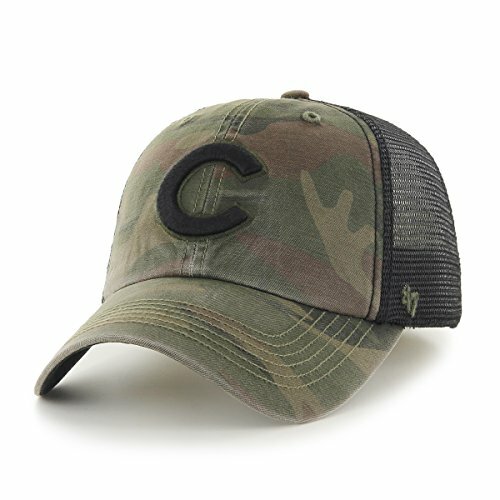 This adjustable 9TWENTY hat by New Era is the perfect addition to your team's gear selection. 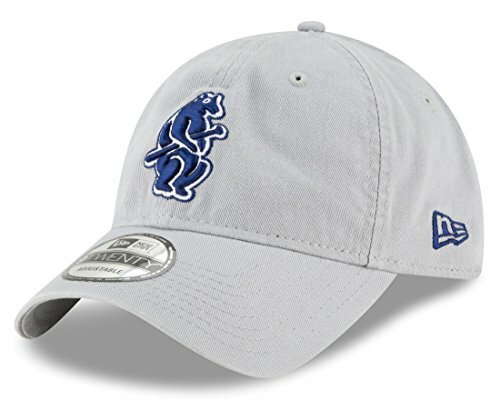 It is 100% cotton and has an adjustable fabric strap with a slide buckle. 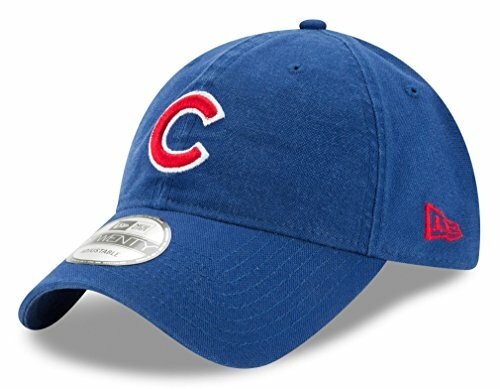 Be sure to pick up this hat in time for opening day. 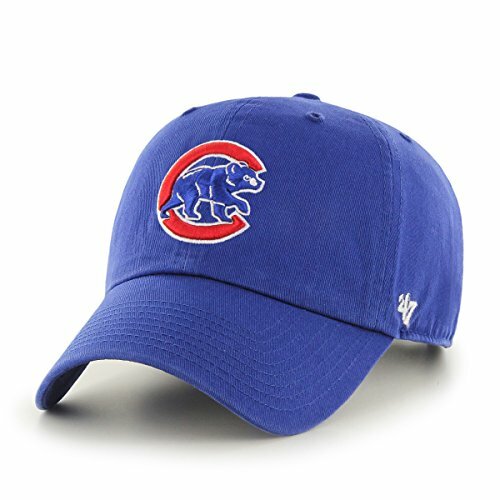 Help support your favorite team in style with this 9Twenty Core Classic Twill" adjustable hat from New Era. 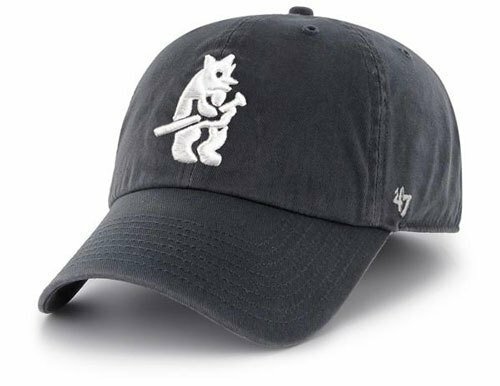 This gray garment washed hat features raised embroidered Cooperstown team logo on the crown, 100% cotton material, embroidered New Era logo, eyelets, and an adjustable cloth strap closure with a woven team logo tab. 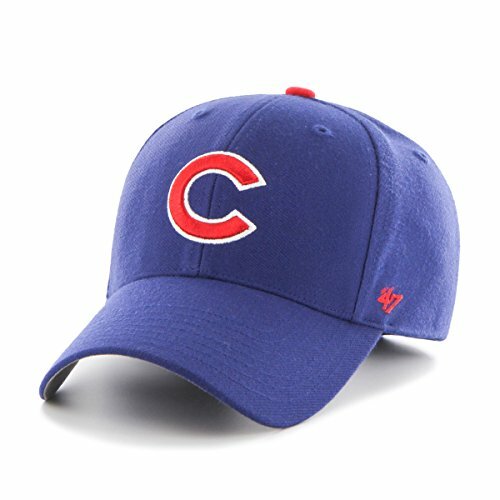 Officially licensed by Major League Baseball." 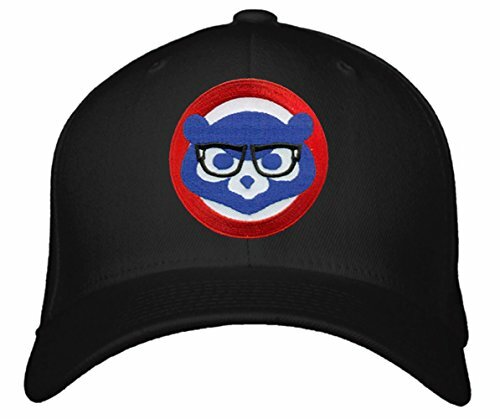 Chicago Cubs Hat With Comical Joe Maddon Harry Caray Glasses - Black Adjustable Cap. 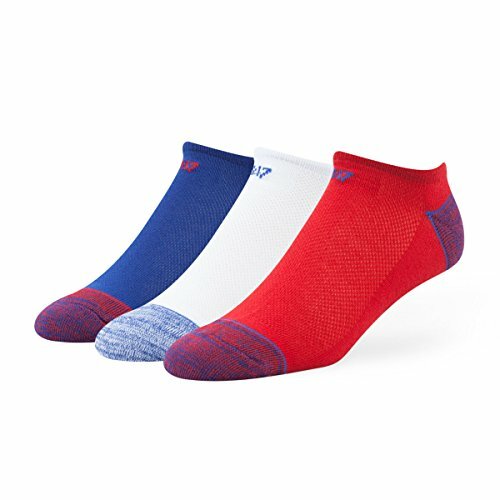 Packed in a strong box and guaranteed to arrive safely. 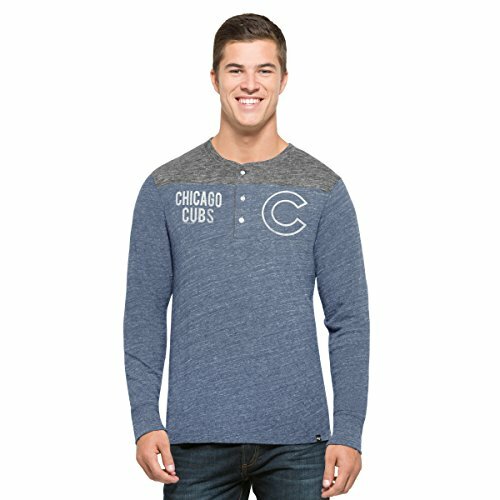 A great present for a relative or friend.